Demand Response Program Evaluation - ADM Associates, Inc.
We have comprehensive experience in evaluating the many types of demand response (DR) programs that are currently being implemented. Today’s DR programs involve a complicated mix of residential and commercial participants, various implementation strategies, and several kinds of “smart” controlling devices which may also cause energy savings throughout the year. 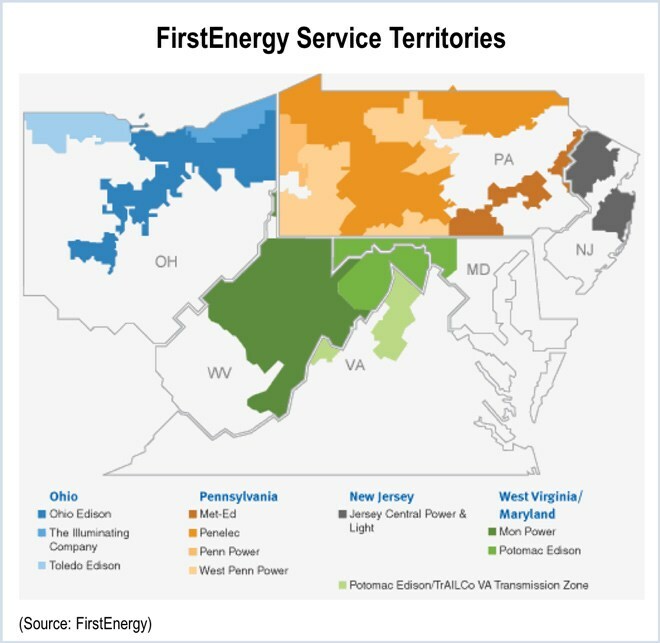 We have evaluated several demand response programs offered by FirstEnergy to residential, commercial, and industrial customers. 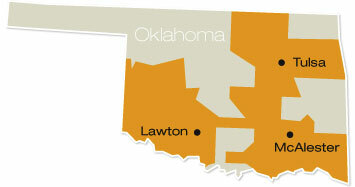 We are evaluating Public Service Company of Oklahoma’s Demand Response Program that achieves demand reduction by reducing loads for participating commercial customers. Evaluation of the Home Energy Management Program, which involves smart thermostats, run-time optimization, and specified event periods. What is the quantity of available devices for each program component? What was the customer response to demand response events, i.e., at what rates did participants opt out of individual demand response events? How reliable is the demand response system? -For each component of the demand response program, at what rate did individual devices succeed in curtailing usage of controlled equipment? -Conversely, for each component of the demand response program, what was the rate of non-responding devices? For each demand response event hour, what quantity of demand (kW) savings is achieved by each component of the demand response program? What quantity of energy (kWh) savings is achieved by each demand response program component? For measurement and verification (M&V) of demand response programs with smart meter data, our data science group has developed a big data analytics framework using R Studio software. R Studio is an open source software using the “R” language and environment for statistical computing and graphics. The R Studio framework enables us to efficiently perform big data analyses for demand response programs with best-in-class rigor. 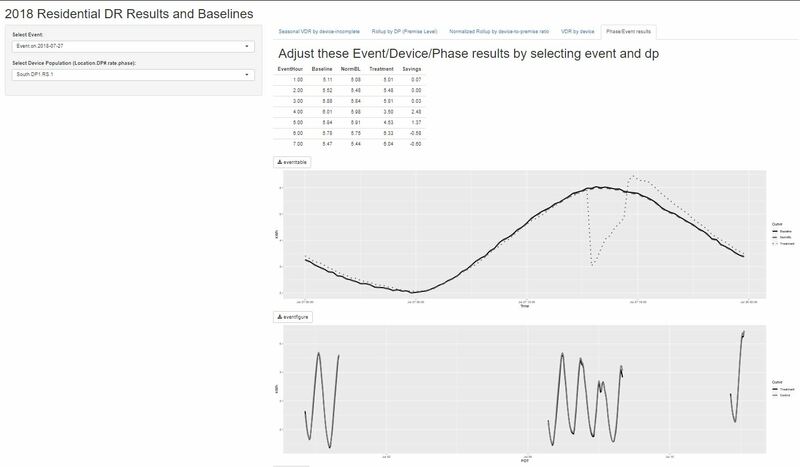 We have developed various automated analytics routines that can quickly analyze interval data for program populations of more than 100,000 devices, each of which potentially contributes thousands of observations for analysis. Our automated analytics are critically important innovations for providing cost effective demand response program analyses that may require analyzing more than one billion observations per demand response event. Evaluation of residential demand response programs typically involves direct baseline construction through regression analysis, or a comparison of participants’ electric loads to loads from an appropriate control group. Data acquisition could involve sub-metering at the air conditioner, whole-house metering, collection of run-time data from thermostats or switches (coupled with one-time load measurement on a sample of units), or smart meter data analysis. Many new HVAC control devices can provide energy savings on non-event days through smart thermostat algorithms and on-board HVAC diagnostics. We are leading the industry in developing the analysis tools required to make use of smart meter data to not only calculate the demand response event impact and energy savings, but also verify additional energy savings in the cooling and heating season by constructing suitable control groups and carrying out difference-in-differences analyses. Once we acquire the necessary data sets, our big data analytics can quickly provide verified demand and energy savings results for demand response events and HVAC optimization devices. We have developed an online app space that allows our clients to simply log in to review and interact with the results of demand response analyses. For commercial demand response program participants, demand and energy savings are typically calculated individually for each building and for each demand response event. Each building’s baseline usage is typically determined using an average of a certain number of similar, non-event day energy usage profiles. The development of these synthetic baselines has also included the use of models such as linear regression, support vector machines and machine learning algorithms. Individual results are generally rolled up to a program-level based on the various types of demand response strategies. Commercial program activity can range from manufacturing facilities that completely shut down during a demand response event to large HVAC control systems. When these HVAC control systems also generate energy savings during non-demand response event hours, we work with frequently generate facility-specific synthetic control baselines, accounting for available data.